If you’re in the market for roller hire, Hume Hire has what you need. 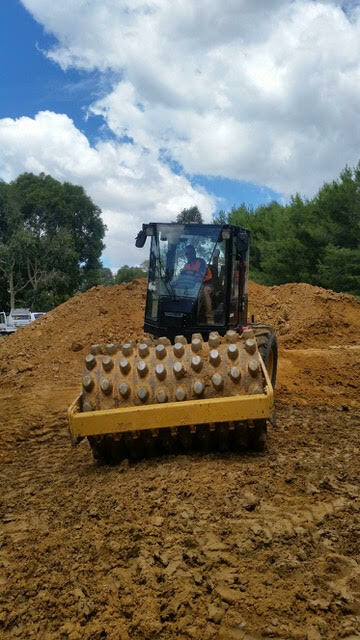 Whether you are packing a surface or creating a compact foundation, we have an array of small rollers and other rental equipment to take on any project. We have both single and double smooth drum rollers for hire, 3-ton rollers hire and more for compacting gravel, sand, rocks and asphalt. 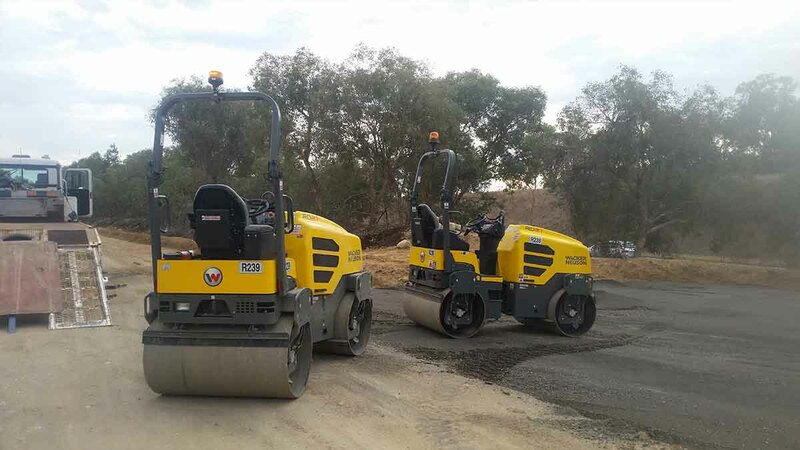 So, whether you’re preparing a surface to create a driveway or car park, conducting roadwork or laying a foundation, we have the perfect roller hire for you. Need to compact soil at greater depths? Choose one of our padfoot roller options. Unsure of what type of small roller rental you need? No problem. Our experienced team of earthmoving and construction experts are here to help you choose the right equipment for your project. From smooth drum rollers to 3-ton rollers, we have the right equipment for you. Need wet hire? Our experienced operators can help, or choose dry hire if you plan to take care of the job yourself. All our equipment is well-maintained to ensure the safety and reliability you’ve come to expect from Hume Hire. We offer competitive rates, provide quality workmanship and possess the experience and expertise to recommend the right roller hire for the job. Whether you are working on an in-depth project that will require different types of rollers or conducting multiple projects, we can outfit you with the best in quality and service. We understand the different variables that go into choosing the right equipment for the job and will factor in specifications such as the type and size of your project, whether you need wet hire or dry hire, and the kind of soil involved. Our service is available in a variety of locations including Albury, Southern New South Wales, Wodonga, Wagga Wagga, Northern Victoria and Shepparton. We cover an expansive area and offer reasonable rates sure to fit your budget. We know our roller hire inside and out, are available to answer any questions you may have and provide equipment recommendations. Let our professionals help match you with the right tools for the job. Contact our friendly, knowledgeable team today for more information. We’ll be happy to discuss your needs and specifications so we can provide an obligation-free quote that is sure to match your project.